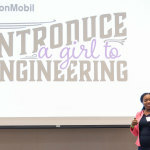 IRVING, Texas--(BUSINESS WIRE)--More than 1,000 middle-school girls have joined ExxonMobil for the company’s 16th annual Introduce a Girl to Engineering Day, which aims to inspire female students to consider engineering as a career. 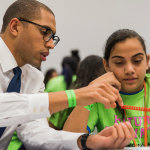 Over several days, employees from ExxonMobil and its subsidiary XTO Energy across the United States led students through interactive activities that range from chemistry to physics. More than 15,000 students have participated in Introduce a Girl to Engineering Day activities since the program’s inception in 2003. 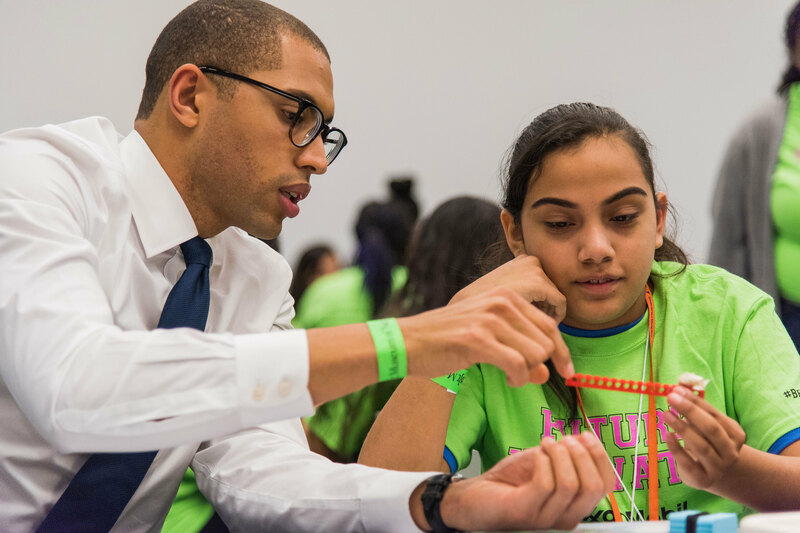 In Dallas, students and ExxonMobil employees gathered at the Perot Museum of Nature and Science to participate in hands-on experiments and discussions that show the wide variety of engineering career options available. “Engineers are changing the world every day, and we want to capture young girls’ imaginations at an early age to show them the exciting careers this field offers,” said Sara Ortwein, civil engineer and president of ExxonMobil affiliate XTO Energy. 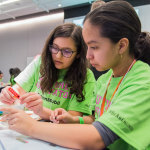 “This program helps show young girls and women that engineering is a fulfilling career, and will hopefully contribute to closing the gender gap that currently exists in the field,” Ortwein said. 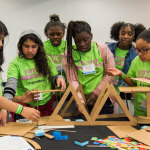 According to a 2017 National Science Foundation study, only 250,000 U.S. women were employed in engineering positions, compared with nearly 1.5 million men. 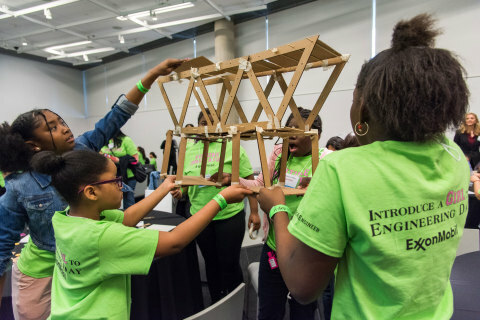 Less than 20 percent of bachelor’s degrees in engineering were awarded to women. 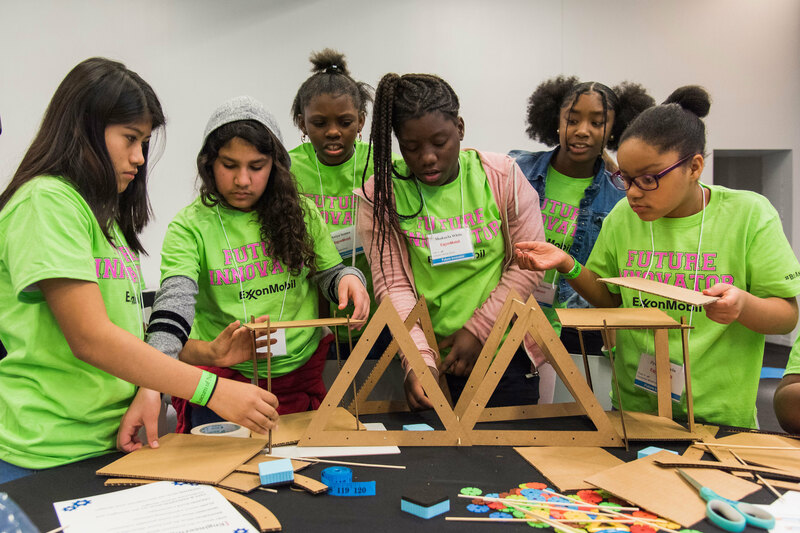 Part of DiscoverE’s annual Girl Day campaign, Introduce a Girl to Engineering is associated with one of ExxonMobil’s signature efforts that serves to improve education and raise awareness of the need for more young people to consider engineering as a profession. Special emphasis is geared toward underrepresented populations. 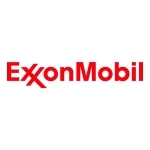 Exxon Mobil Corporation (NYSE:XOM), the largest publicly traded international energy company, uses technology and innovation to help meet the world’s growing energy needs. ExxonMobil engages in a range of philanthropic activities that advance education, with a focus on math and science in the United States, promote women as catalysts for economic development, and combat malaria. 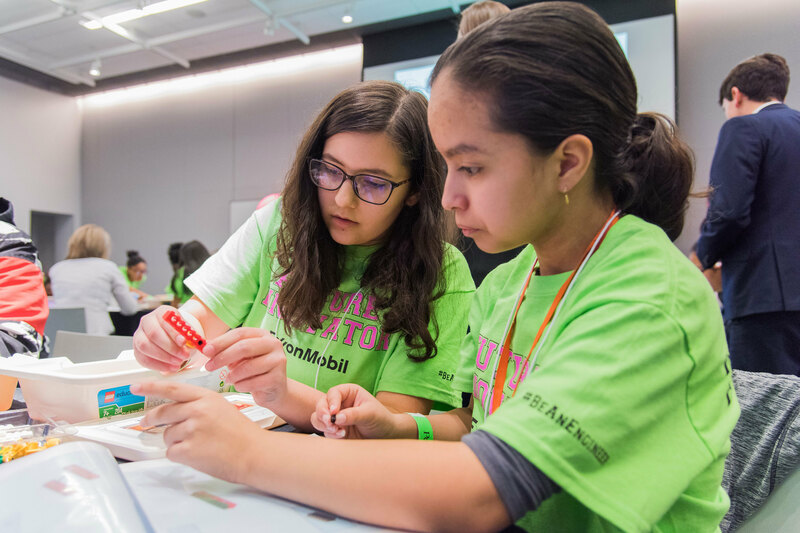 In 2017, together with its employees and retirees, ExxonMobil, its divisions and affiliates, and the ExxonMobil Foundation provided $204 million in contributions worldwide. 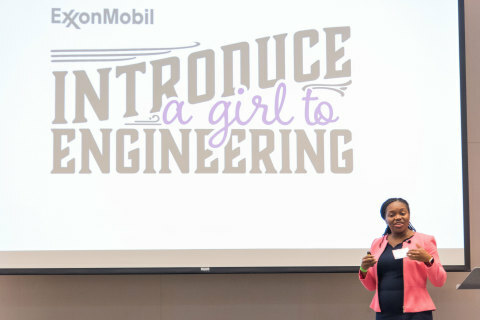 Additional information on ExxonMobil’s community partnerships and contribution programs is available at www.exxonmobil.com. 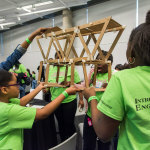 DiscoverE, formerly National Engineers Week Foundation, was founded in 1951 by the National Society of Professional Engineers and is dedicated to ensuring a diverse and well-educated future engineering workforce by increasing understanding of and interest in engineering and technology careers among young students and by promoting pre-college literacy in math and science. 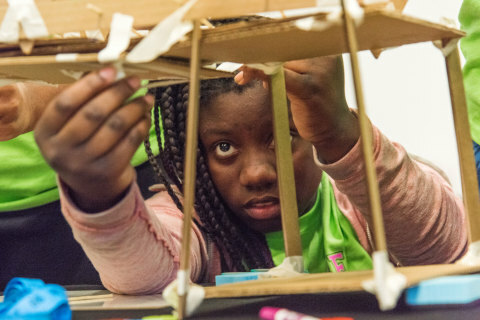 DiscoverE also raises public understanding and appreciation of engineers’ contributions to society and is among the oldest of America's professional outreach efforts. 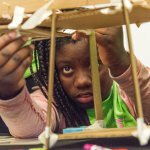 For more information please visit www.discovere.org.